The ‘Best of ISE’ awards from Rave publications recognise key products displayed across the show. 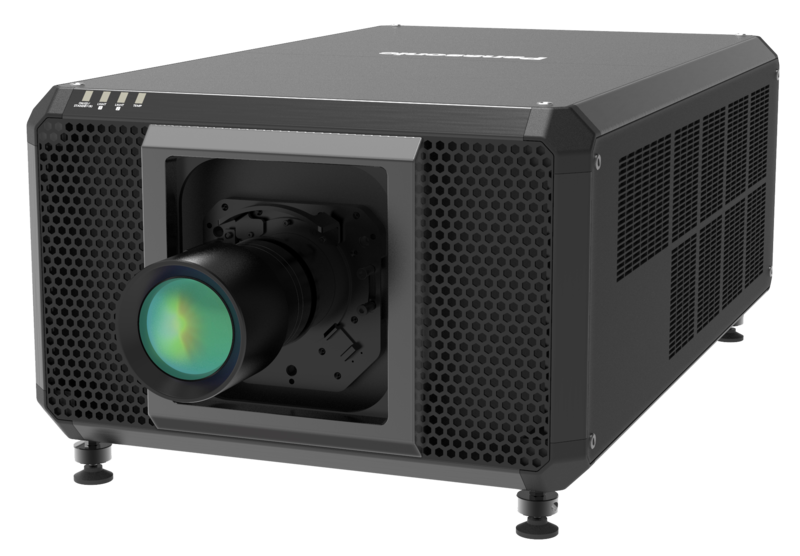 The PT-RQ50, the world’s smallest 50,000 lumens laser projector, won the award for the best new 4K DLP projector. 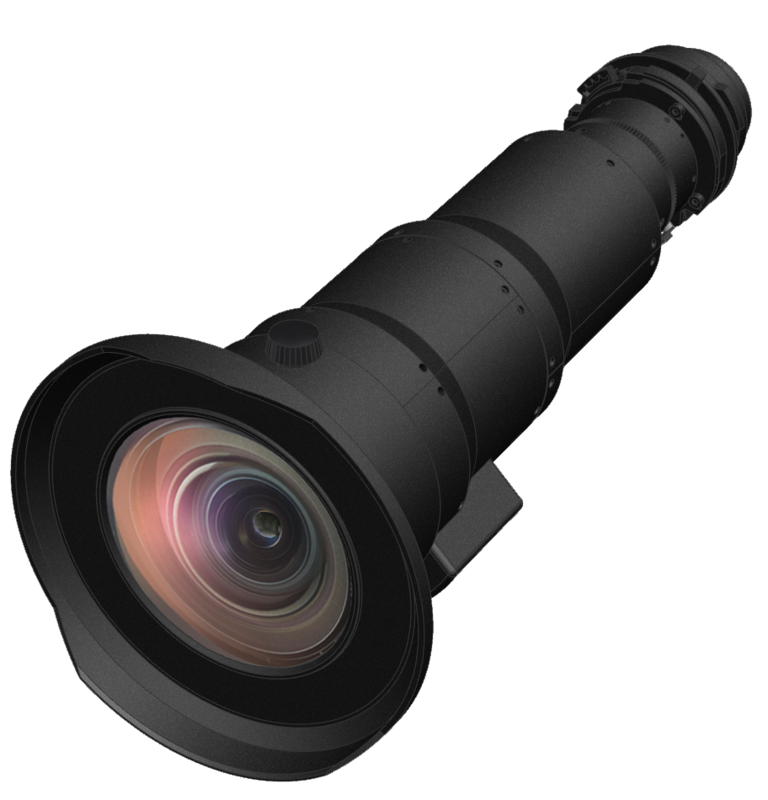 It offers stunning image quality in a compact single body designed for large venues. Our ET-DLE020, the world’s first zero offset ultra-short throw lens with zoom and shift won the ‘Best new lens of ISE’. 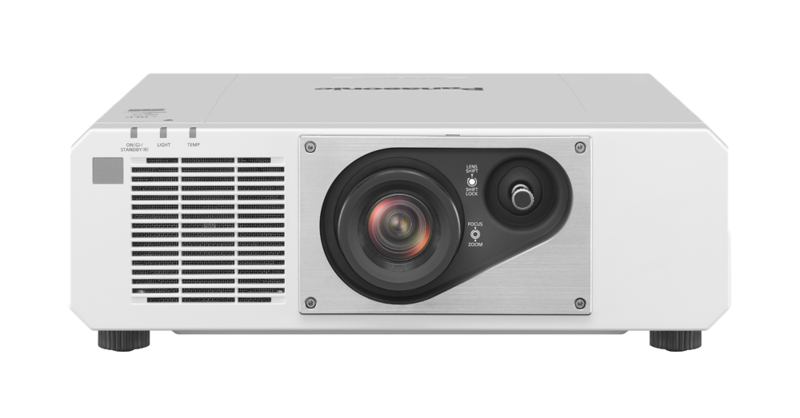 Demonstrated at the show using a 1-chip DLP projector, it can create large images from a short distance even in limited space, especially in venues with low ceilings. 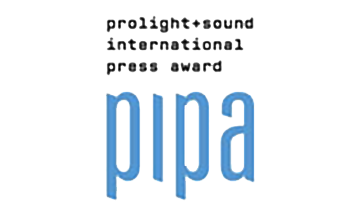 Once again, journalists of over 100 dedicated special interest magazines from all over the world were called upon to nominate and vote for the best musical instruments and audio equipment of 2016/2017 in the 38 categories of the prestigious mipa/pipa Musikmesse/Prolight + Sound International Press Award. 2017 saw Panasonic's AF1 LCD display series take home a prestigious technology prize at the Inavation Awards in association with ISE. The LCD display was voted best in the digital signage category by attendees with votes totaling 35,916 for 92 different products from 14 separate categories. 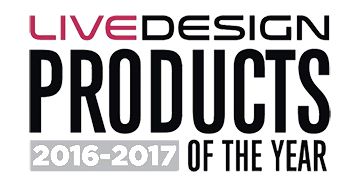 Panasonic’s spellbinding live show at ISE, one of Europe’s biggest tradeshows, has won rAVe Publications’ ‘Best Live Demo’ award. 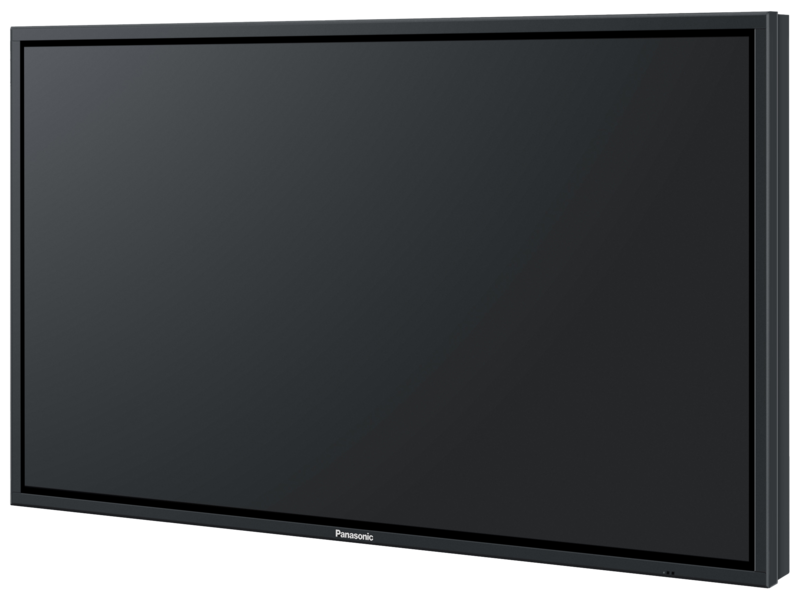 Panasonic's LQ series of flat-panel digital displays walked away with the award for best 4K digital signage at the 2016 InfoComm Rental & Staging systems awards. 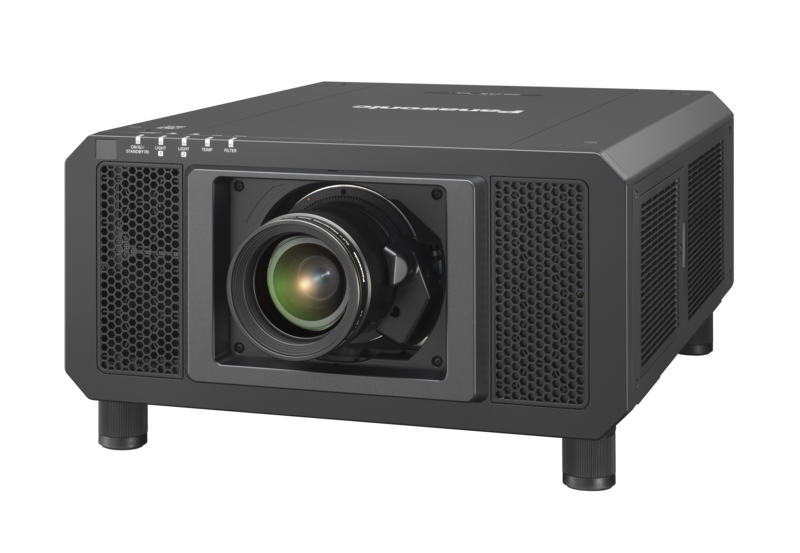 rAVe readers voted for the 5th annual rAVe Readers' Choice Awards, and chose Panasonic as their “Favorite Projector Manufacturer”. The rAVe Readers’ Choice Awards trophies were presented to Panasonic at InfoComm 2016. 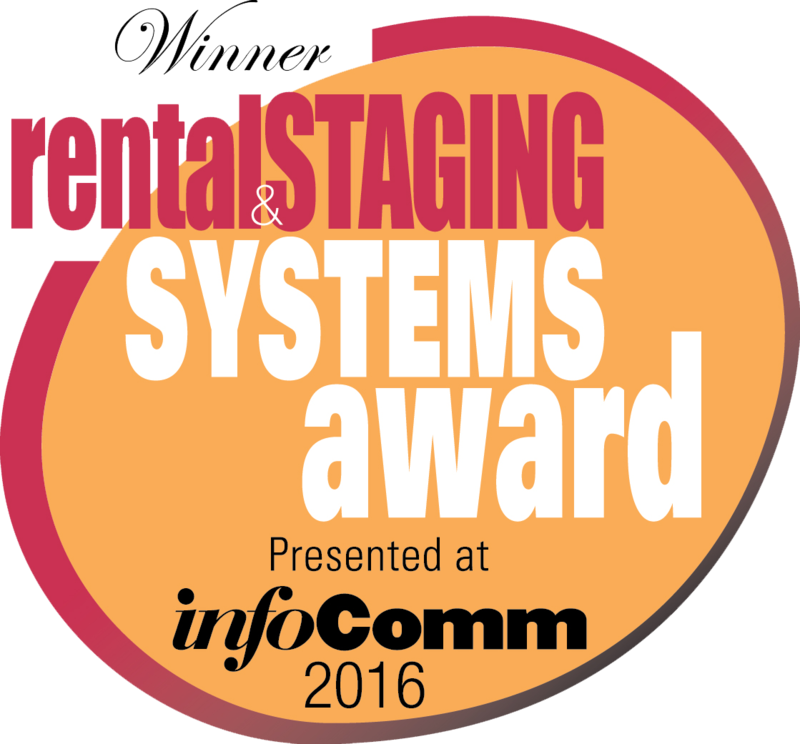 The 2016 InfoComm/Rental & Staging Systems New Product Awards were announced. The program, administered by NewBay Media’s Rental & Staging Systems magazine, recognizes and rewards the manufacturers of new products for the live event and staging market that were introduced since last year’s InfoComm. 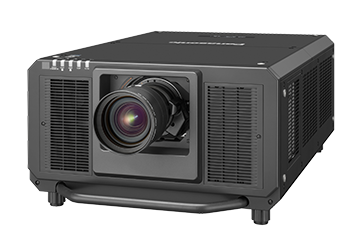 Panasonic’s PT-RQ13K 3-chip DLP™ projector was selected as the "Best Video Projection Product/10K Lumen or Less" in the Rental & Staging Systems Product Awards. 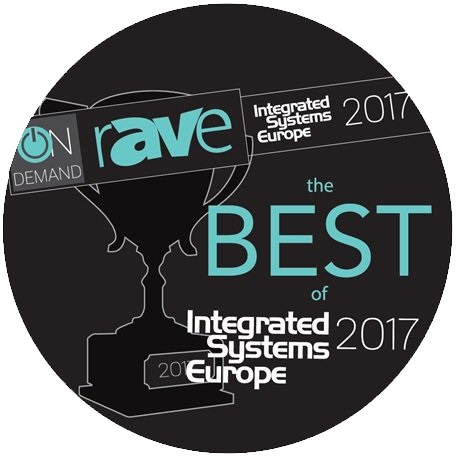 NewBay Media has announced the new products that their judges deemed Best of Show at Integrated Systems Europe (ISE). 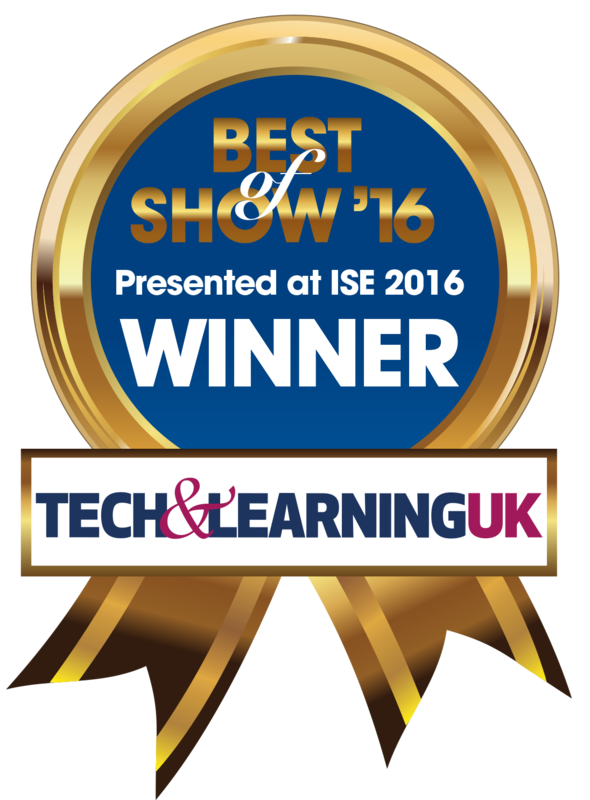 Panasonic’s laser light source 1-chip DLP™ projector, the PT-RZ570, won the Best of Show Award for ISE 2016 from Tech&Learning UK. 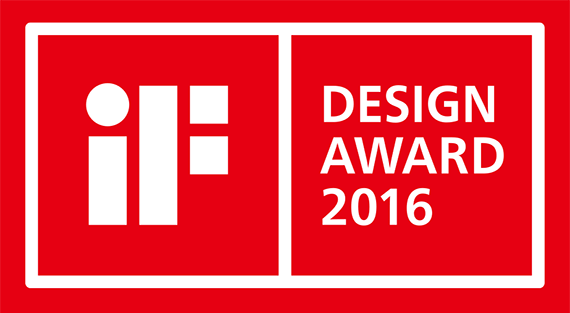 The Panasonic PT-RQ13K/RZ12K/RS11K laser light source 3-chip DLP™ projectors have received the iF Design Award 2016. 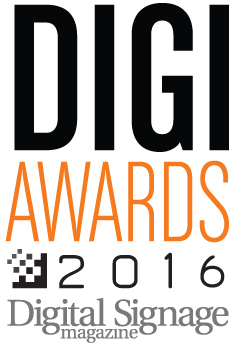 The Panasonic PT-RQ13K laser light source 3-chip DLP™ projector received the 2016 DIGI Award for the Best New Technology Innovation in Digital Signage Displays. 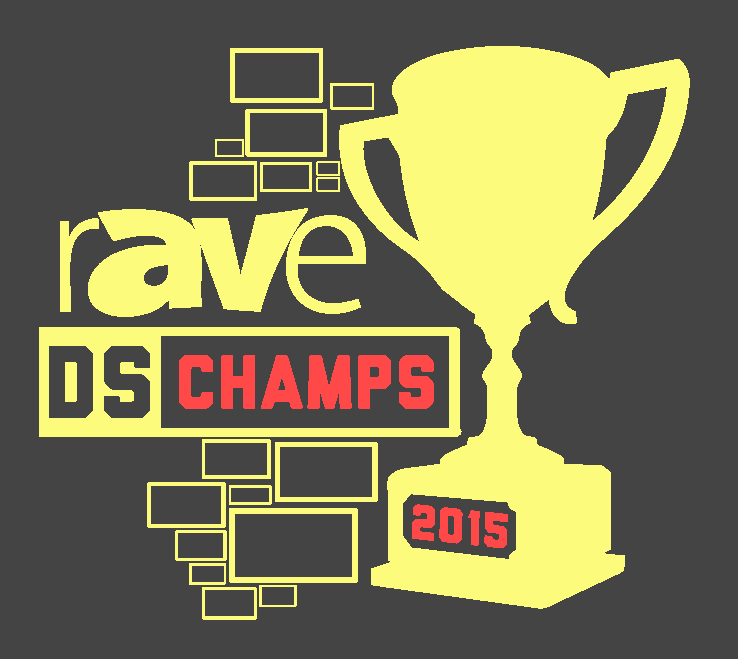 The rAVe Readers’ Choice Awards trophies were presented to Panasonic at InfoComm 2015. The 2015 Rental & Staging Systems/InfoComm Product Awards were announced and presented at the InfoComm show in Orlando, recognizing the most innovative products released for the staging market last year. 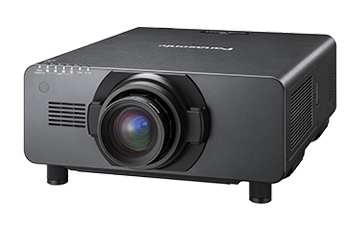 Panasonic’s PT-RZ670 Series 1-chip DLP™ projector was selected as the "Best Video Projection Product/10K Lumen or Less” in the Rental & Staging Systems Product Awards. 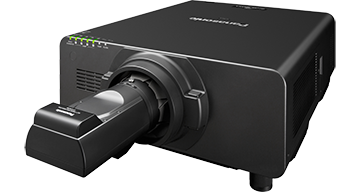 The Panasonic PT-RZ370 LED/Laser-combined 1-chip DLP™ projector has received the "Star Product Award" in the Education category at InstallAwards 2015. The PT-RZ370 was awarded mainly for its excellent track record for installation throughout Kingston University in the UK. 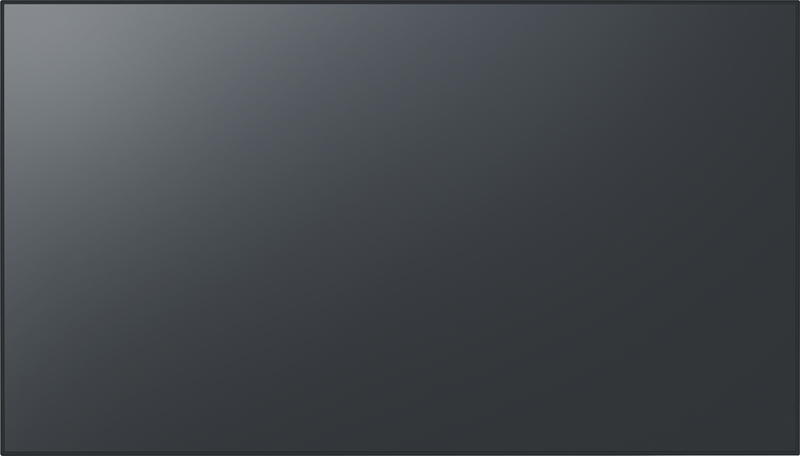 rAVe Publications recognized Panasonic’s projection mapping as the “Best Demo” at Digital Signage Expo 2015. As the world’s largest and longest running conference and trade show dedicated to digital signage and interactive technology, Digital Signage Expo (DSE) 2015 attracted thousands of industry professionals from around the world. Panasonic showcased an example of projection mapping potential using three mannequins. 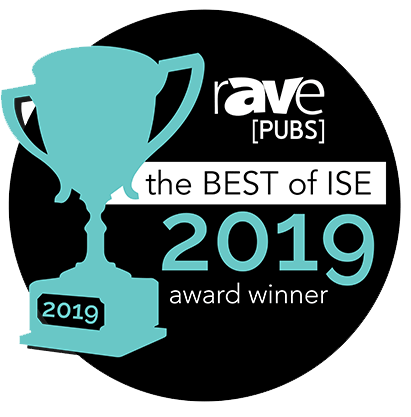 Panasonic wins the Best of ISE 2015 Awards for "Best ISE Demo"
rAVe Publications announced the Best of ISE 2015 Awards and Panasonic was honored with “Best ISE Demo” for its outstanding projection mapping demonstration. The demonstration was created by a collaboration between Panasonic, the Projection Studio, d3 Technologies, and Tesla Motors. The vinyl-clad Tesla electric car was covered with video imagery to make it appear as though guests could see the car driving in different environments. In order to create the innovative projection, six PT-DZ21K2 projectors provided complexly-mapped images onto the car. And two PT-DS20K2 projectors with ET-D75LE90 ultra-short-throw lenses were used for undistorted images onto a curved wall background. 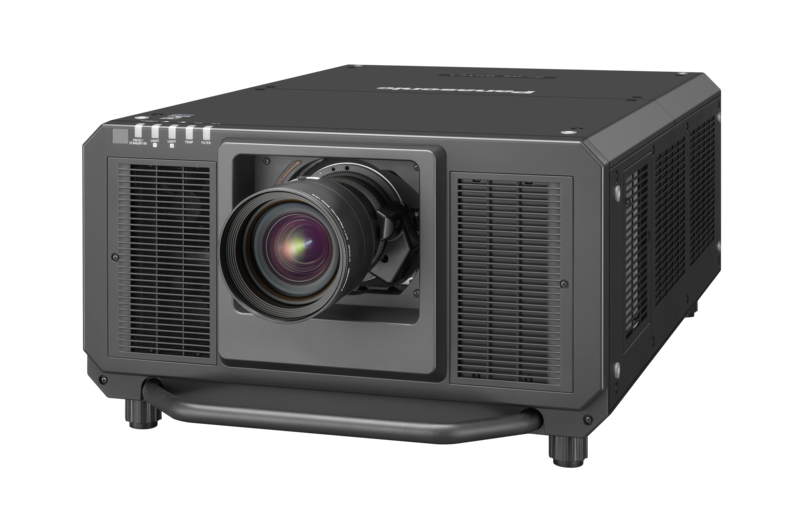 Presenting new PT-DZ21K2 Series projectors and their cutting edge solution, Panasonic succeeded in the innovative demo and in capturing the attention of visitors at ISE 2015.